When you are looking for a way to stay warm without skimping on style or luxury, consider investing in a fur. Luxury furs exude class and sophistication, and can be passed down through generations when they are cared for properly. As you begin your search for luxury furs near Chicago , you’ll find that there are a number of different varieties. Many animals produce luxurious furs that are used for coats, capes, stoles, wraps, and more. Mink is perhaps the most popular type of fur in the world, as it is soft, warm, and lightweight. Fox is another popular choice, and comes in a variety of natural colors to suit your personal style. Take a look at this infographic to learn more about the different types of fur, and to see which one might be right for you. Please share with your friends and family members of discerning taste. If you own a fur coat in Chicago , you know that over time, the fur can lose its shine and color. Luckily, with some care and consideration, you can keep your fur’s color looking like new. There are many steps you can take to ensure that your garment keeps its brilliant luster. One of the best ways to maintain your fur’s natural color is by keeping it out of intense light. Try to avoid hanging your coat in the sunlight. Rather your fur should be kept in a cool well ventilated dark closet. You should consider having your fur professionally cleaned at least once each year to get rid of built-up dust, oils, and odors. A professional fur cleaning will restore the luster and shine to your fur garment. Proper storage conditions will also help maintain the fur’s color. Never apply anything to your fur to try to make it waterproof or mothproof. Chemicals, alcohol, and other substances can ruin the color and finish. There are many benefits to owning a beautiful fur coat or fur trimmed garment or accessory. However, there is a level of responsibility that comes with owning fur. With some special attention and care, you can keep your prized furs shining and luxurious for years. If you are thinking of buying a fur coat in Chicago, here is what to expect when it comes to keeping your fur in top condition . fabrics do. You won’t need your fur washed after each wearing. However, your fur will still build up dust and small particles of dirt or debris, and your fur coat will be damaged if you try to wash or dry clean it yourself. Therefore, it is important to seek the help of a professional fur cleaning service. It can take some time and money to keep your furs clean, but it will be well worth it. The investment to store, clean and maintain your furs is a fraction of the cost of repairs or replacement. Even when handled with the utmost care, furs will eventually sustain wear and tear. It is a good idea to look over your fur every so often to look for tears or damaged spots. This way, you will be able to catch any damage early on while it can still be easily repaired. Have caution while wearing your fur and be aware of things around you that may cause harm to your garment. Avoid causing stress to the fur by wearing bags with straps or sitting on the garment for too long and making sure you unfasten it if sitting down. Never hang your fur coat from a wire hanger, and instead opt for a sturdy, broad hanger. This will help keep the shape of the shoulders and prevent stress to the fur. Never store your fur in a garment bag, as this can keep air from circulating and cause dryness or mold. Avoid contact with hairsprays or perfumes while wearing your fur garment, because chemicals and oils can cause harm to the fur. Even with the utmost care, your luxury furs will eventually need repairs. It is important to always visit a professional fur repair shop to fix any damage to your furs, as trying to repair them yourself can decrease their value and even result in more damage. Fur repair shops in Chicago can also do professional fur restoration, fur alterations, and fur coat restyling. The most common fur repairs are for rips and tears. These can generally be avoided if you take special care while wearing your fur garment. Do not sit on your fur for long periods of time, and when you do sit down while wearing a fur coat, lift it up slightly as you sit to avoid causing an armhole tear. Never sit down in your fur while it is fastened closed as that will pull the fur and could result in damage. Another common repair is restoring fur that has been rubbed off by excessive wear and tear. Sitting on your coat for long periods of time, wearing a shoulder bag whose strap rubs against the fur, and wearing accessories on your fur coats such as pins and brooches can all cause bald spots on the fur. 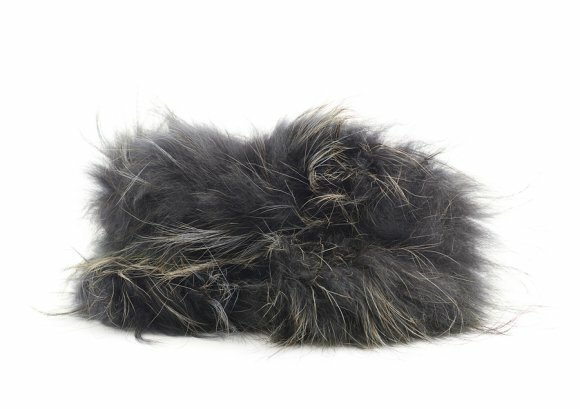 Storing your furs improperly can also cause them to become dehydrated, which will result in hair loss from the pelts. 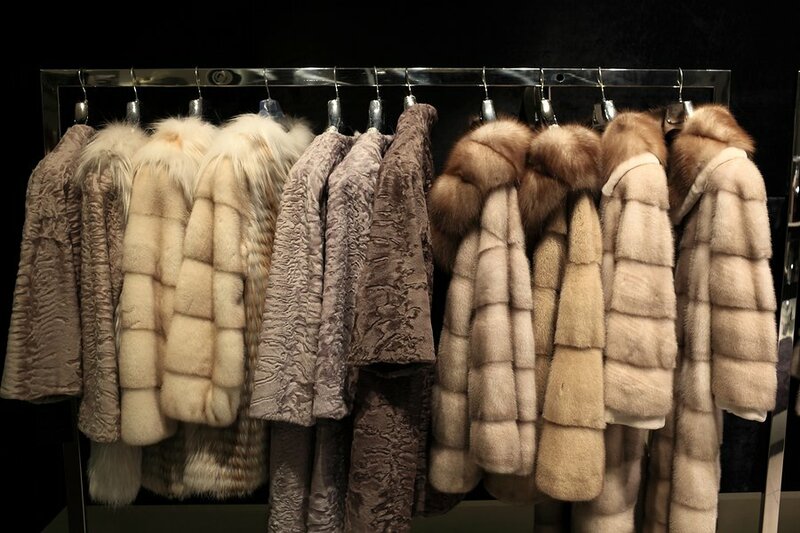 If you own luxury furs in Chicago , you understand the importance of finding a fur cold storage facility. Properly storing your furs in the warmer months is essential to preserve their lifespan and make sure that they remain undamaged. Continue reading for some valuable information on fur storage. Fur contains natural oils that help preserve it by keeping it soft and supple. Warmer weather and humidity can cause these natural oils to break down. This will make your furs brittle and dehydrated. A fur storage facility should offer cold storage, as cold air slows the evaporation process of the natural oils. This will help keep your furs soft and supple, and will preserve their lifespan and their appearance. As mentioned above, your furs must be in a cold environment to preserve them. The temperature in your fur cold storage facility must consistently remain between 45 and 55 degrees Fahrenheit. Humidity control is also crucial, as dry air will dehydrate your furs. An environment that is too humid can also rot your furs and make them moldy and musty. Your fur storage facility should maintain a humidity level between 45% and 55%. Your fur cold storage facility should be secure and safe in many ways. The facility should be bug-free and vermin free. Moths and other vermin can chew and damage fur, or make nests out of it. The facility should also have no UV light exposure, as that will cause your furs to fade and dry out. Additionally, the facility must have an excellent security system, locked storage vaults, and an anti-theft alarm. Andriana Furs has secure temperature and humidity controlled on-site storage vaults and we offer fur cold storage for customers, regardless of where your fur was purchased.